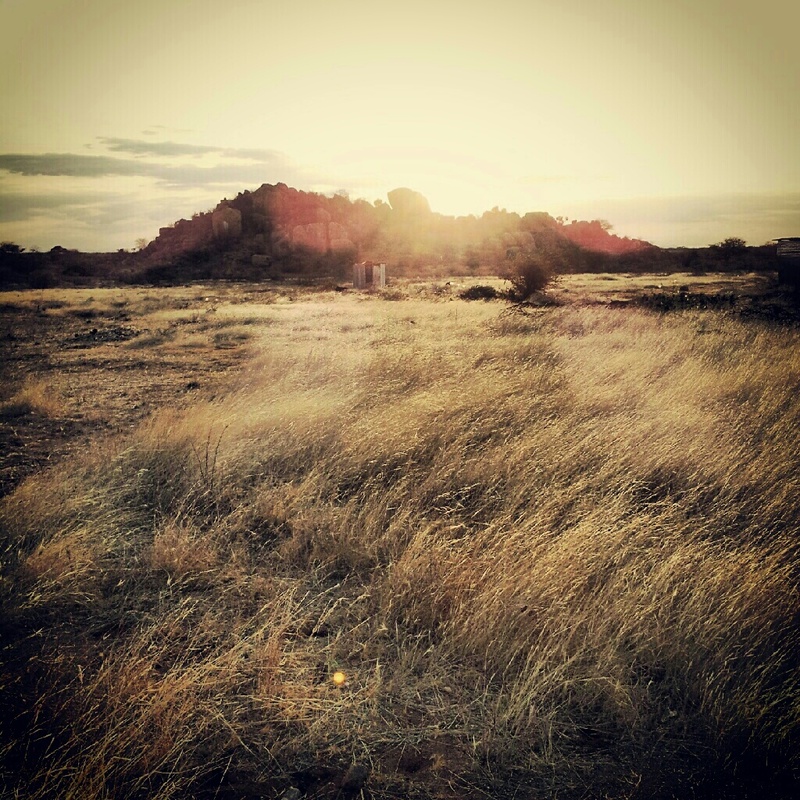 Africa is beautiful: The danger of how we frame the story of other nations and people. After about two weeks in Kenya and Tanzania, I’m back in Seattle. I spent most of my time in Kenya to assess ODW’s partnerships and projects in response to the worst drought the Horn of Africa (Kenya, Somalia, and Ethiopia) has encountered in the past 60 years. I have some both encouraging stories and difficult stories to share – as well as images – some of which I’ll share and some that’s best not to share. But before I share some upcoming posts about things that discouraged me, encouraged me, and the rise of skepticism and cynicism in development, I wanted to share a post detailing how much I’ve enjoyed my two weeks in Africa, my first trip to East Africa, and my third visit to this beautiful continent. 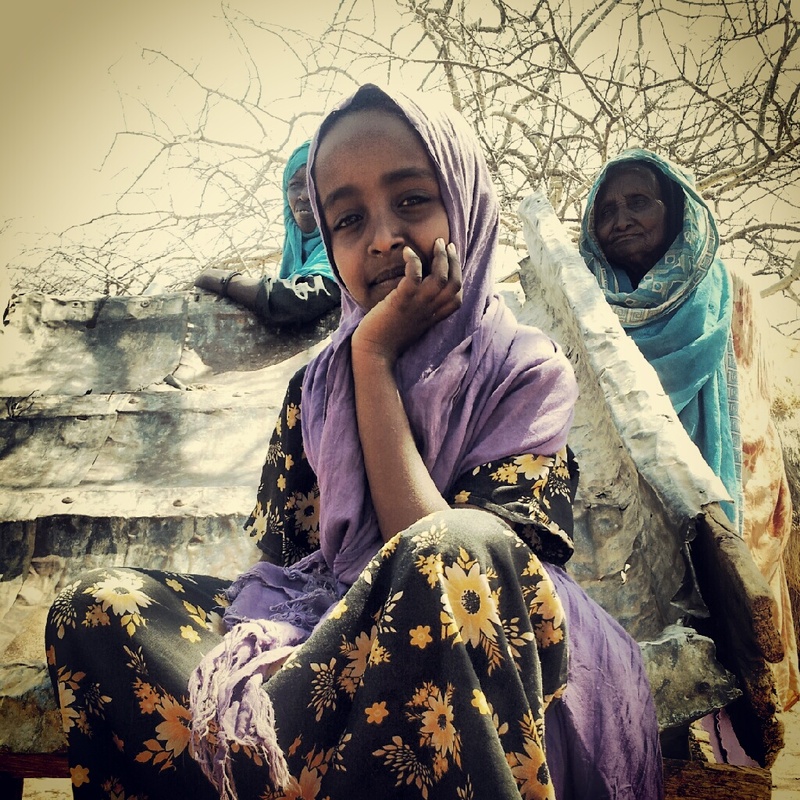 In fact, this post may be the most important of the ones I share about my trip – even if it doesn’t directly engage the main purpose of my trip: to assess ODW’s Horn of Africa response. It’s important because the last thing I want to do is perpetuate a false picture of how Africans or for that matter, people of all “developing” countries are perceived as helpless, hungry, needy, incapable, etc. For some, the quintessential image of “Africa” is the image of a young African boy with the bloated stomach, snot running down his nose, eyes dazed, and flies peppered around his head. You’ve seen this image, haven’t you? Are there those that are hungry, thirsty, and living in desperation? Unfortunately…yes. But such can be said of those in our respective countries – even sadly and poignantly in the country I love and call home called America. My point is that to reduce the tapestry, identity, narrative, history, and fabric of an entire continent (comprised of many different countries) to one angle is irresponsible, dangerous, and simply…wrong. Even if that angle might be accurate, to convey that angle without the context of a larger story is dangerous. Eugene, we know you run a development and humanitarian organization. Thank you for your work but as you share the stories of difficulties and pain, don’t forget to share the stories of beauty, hope, courage, and love. Please be responsible in your story-telling. Please tell your western countries that the whole of Africa is not dangerous, war-mongers, child soldiers, starving, helpless, and desperate. Please tell your folks that while we appreciate love, prayers, and support, we are not in need of the “Western White Saviors” (or Asian Saviors for that matter). We are proud. We are beautiful. We have a history; We have beautiful stories and songs. We are not perfect but we, too, are created in the wondrous image of God. It’s with that in mind that I share some pictures I took during my visit. Mediocre pictures that don’t do justice to the beautiful countries and to the beautiful people I had the privilege of meeting. 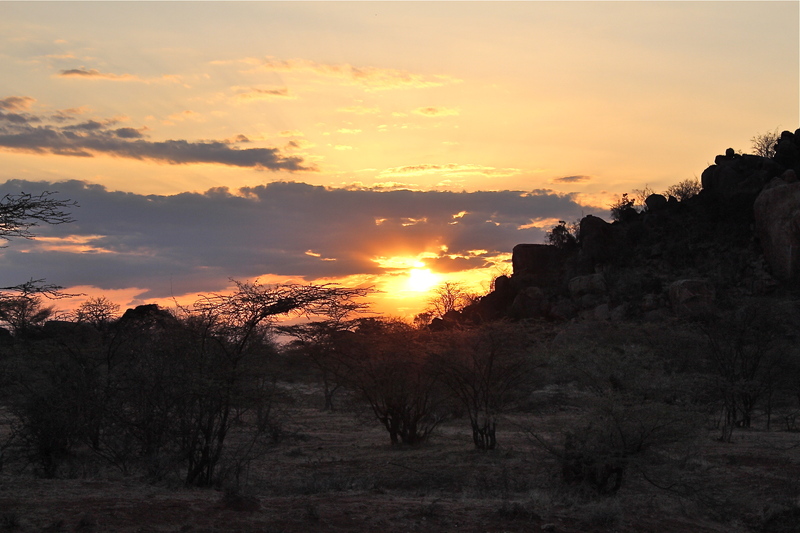 Picture above: An amazingly beautiful day as we traveled the not-so-often traveled nomadic roads near SE Kenya. We were hosted by the Islamic Foundation and enjoyed an incredible walk through those fields. The word beautiful does not do justice to what I saw. 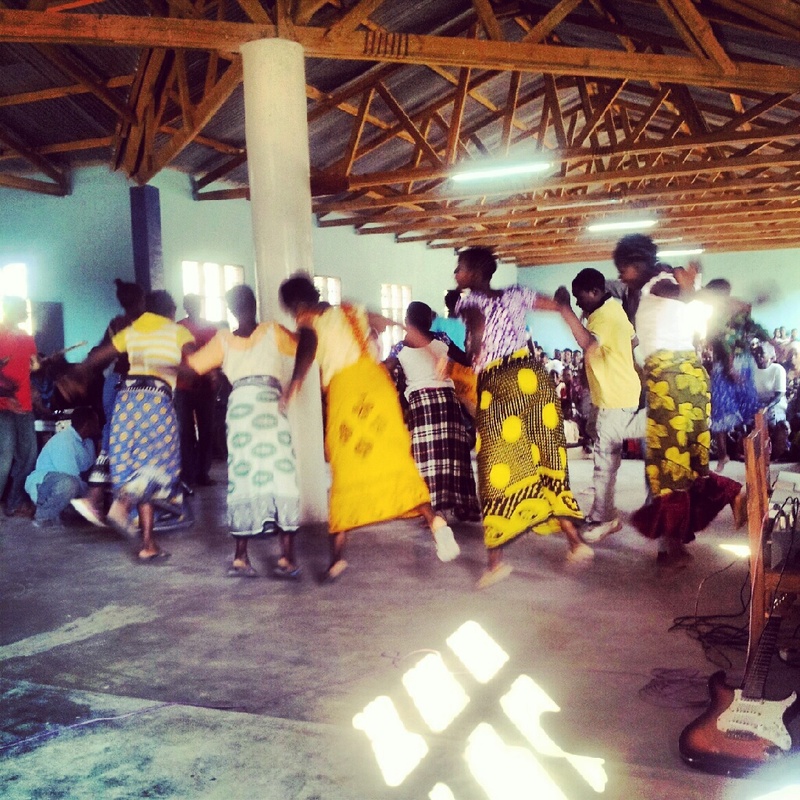 Picture below: I worshipped at St. Peter Anglican Church in Chamwino, Tanzania. I had the honor of preaching there that morning. There were five choirs that sang about 9 or 10 songs. Each was spirit-filled and wondrous. My favorite was this women’s choir. They soared – spiritually and literally. 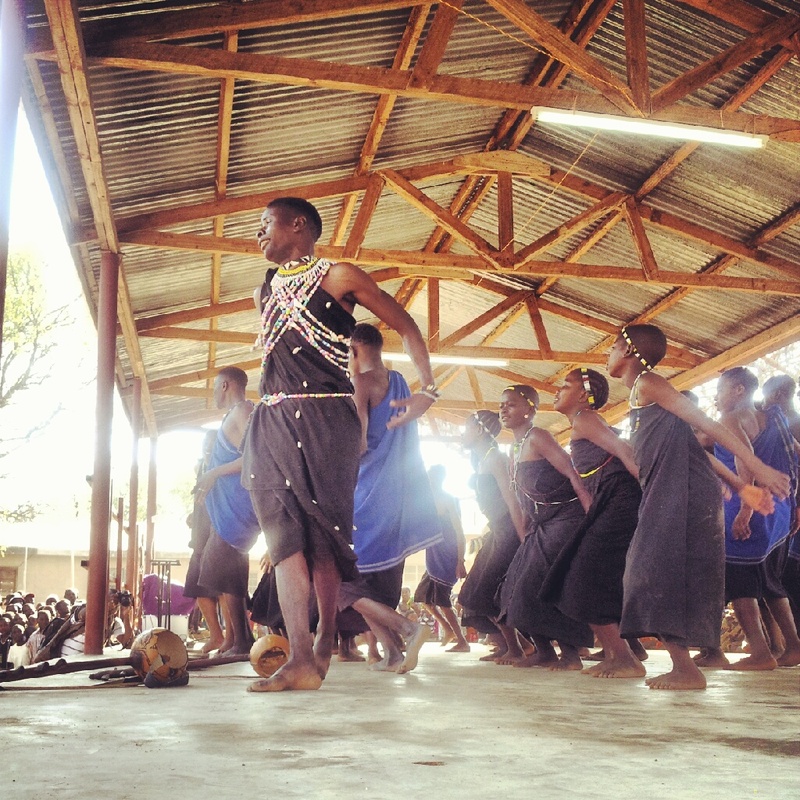 The beautiful music of the Gogo people being shared at the 5th Annual Wagogo Music Festival in Tanzania. As we drove around the most bumpiest and pot-holed roads I have ever encountered in my 42 years of life that made me combat the food I consumed in the mornings, there were some views that eased and erased any nausea I was experiencing. This was one of those views on one of those drives to a project site: Landscape. Sky. Clouds. 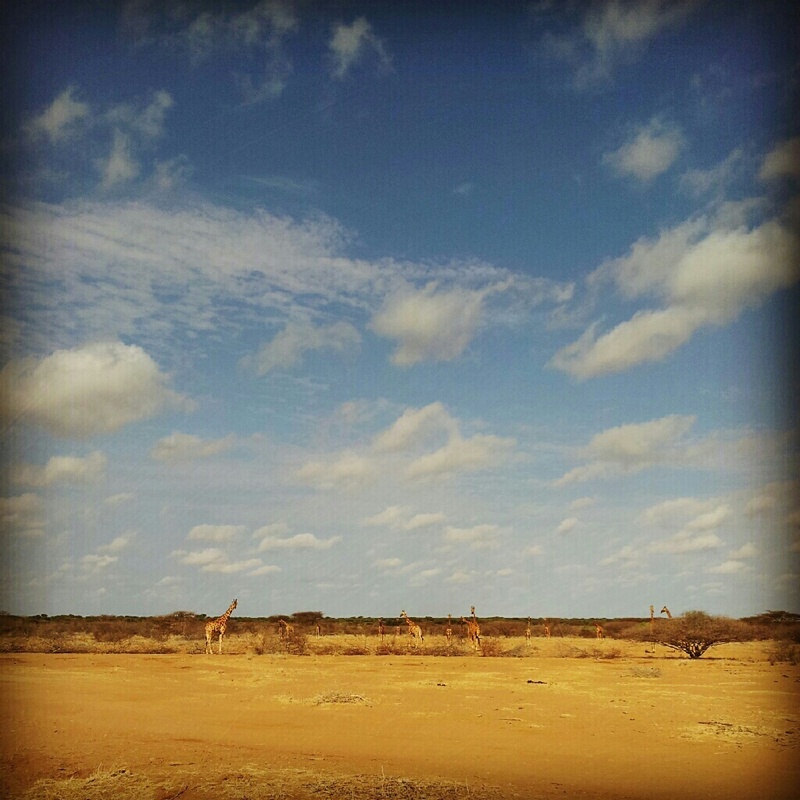 Giraffes. 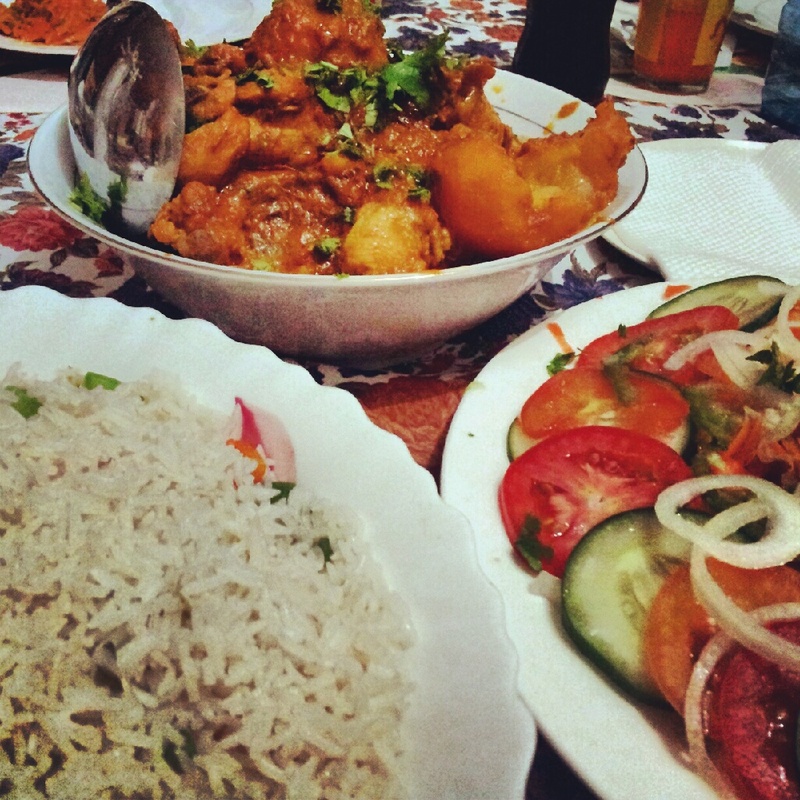 The food of Kenya. Delicious. I would thrive in these parts of the world because rice was served with nearly every meal. FTW. I don’t unfortunately have any food pictures from my visit to Tanzania because I was too busy eating. Goat never tasted so delicious. This six-year-old girl managed several smiles. About 8-10 months ago, she and her family (including her 5 siblings) traveled (by foot and cart) nearly 200 miles to escape the worst drought that has hit this region in about 60 years. 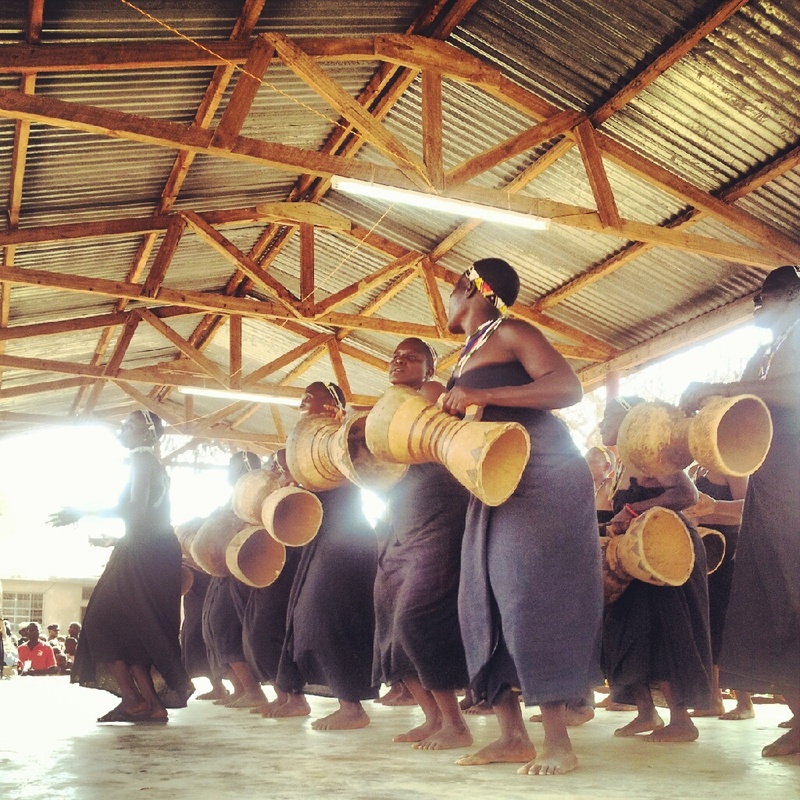 The Wagogo Music Festival. Song. Dance. Prophetic lyrics. I’ll need to share more because I was stunned by the lyrics. 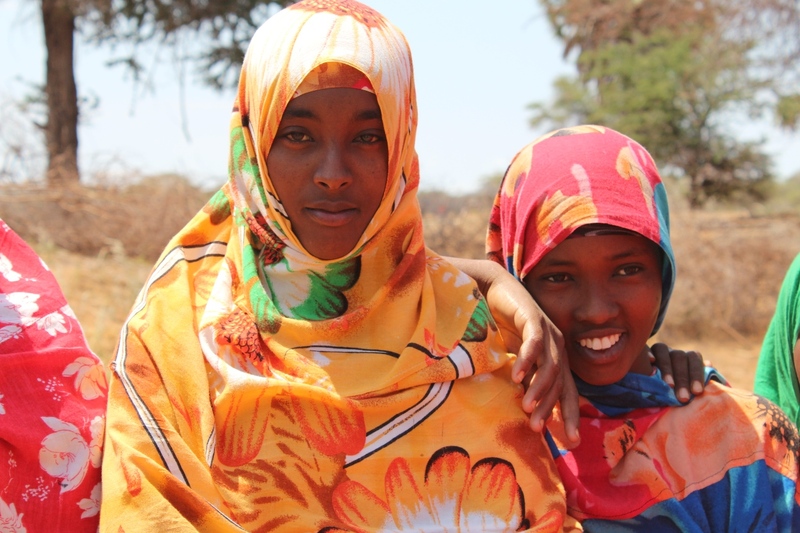 Somali Kenyan IDPs (internally displaced people). They left their homes. Everyone lost most of their livestock. But they maintained their commitment to their tribe, their neighbors, their families, and some of the most colorful and beautiful clothes I have seen. Previous We can’t do everything but we have to do something. Why I’m in the Horn of Africa. Next These feet walked over 300 kilometers for safety, food, and water. Will you walk with her? And I’m encouraged by your commitment to tell Africa’s full story. Unfortunately, all Americans get is that one angle from the TV ads, meant to pluck (manipulate) heartstrings. They parade people around, the same way the humane society parades abused animals around, to heap guilt on the audience and giving little dignity to the people. Another thing we often forget: Africa isn’t homogenous as a continent (Asia isn’t, either). The cultural, climate, and political differences between, say, Nepal and Japan? Pretty big. The differences between Ghana and Uganda? Also pretty big, despite the letters in common. There are different countries, and different regions within countries, and each have different environmental/political situations going on. The sunsets are quite possibly all gorgeous, though. Thanks for sharing Eugene. Our community has been encouraged by this TED talk along the same lines as your post. It is a beautiful and complicated land filled with very dear brothers and sisters. Beautiful Eugene! My African husband appreciates when non-Africans can see the beauty in the land and in the people and celebrate the many cultures and people grops in the vast continent despite the pain that also exists in many parts. Having visited a few countries in Africa I am also thankful you are sharing the beauty of Africa here! Thank you and I look forward to reading future blogs by you on your African experiences and learnings. Good stuff indeed! Thanks for your insight, Eugene. This is an extremely important point for us as American Christians to understand — particularly those of us who want to be involved in social justice efforts. My husband and I recently wrote a post on this issue evaluating a case where a popular American “justice” movement co-opted the story of other people. Is that movement really doing justice? This is excellent, Eugene. You reminded me of Chimamanda Adichie’s wonderful TED talk on “The Danger of a Single Story”. i visited Kenya 25 years ago when i was senior in high school. i was part of a Catholic youth group and we raised money to go because we were invited to participate in a huge youth conference there. i SO found the Kenyans to be welcoming, beautiful, and happy people. Thanks for painting a much more HOLISTIC picture of this lovely nation. I adore you and your writing, but am conflicted with the ease in which “Africa” is used as a singular entity while, at the same time, trying to argue against simplistic or reductionist thought. Discussing Africa as a monolith perpetuates the very thing you are arguing against, I think. Your post reminds me of this recent article in the Boston Review about media portrayal in [the continent of] Africa. A bit long, but its heart reads much like yours. Yes. This is really a challenge sometimes, raising an African child with a healthy self-image while living in a culture that only remembers or knows the negatives associated with her heritage. Great post. Look forward to reading future posts on your other experiences while there. This is a very beautiful and inspiring story. It teaches us we should always have an attitude of gratitude because we can always be in a worse situation. May God continue to bless this strong and courageous woman and her children. Thanks for this post. I returned from a 2 week mission studt trip to Malawi and much of what you share here rings true. It has been a struggle to tell the full story. One thing that blew me away was the unbelievable competence and ingenuity of people on the ground faithfully serving their communities really eye opening to see that we in thr West and North are not necessarily the problem solvers Blessings in your ministry and and work with ODW and great post!